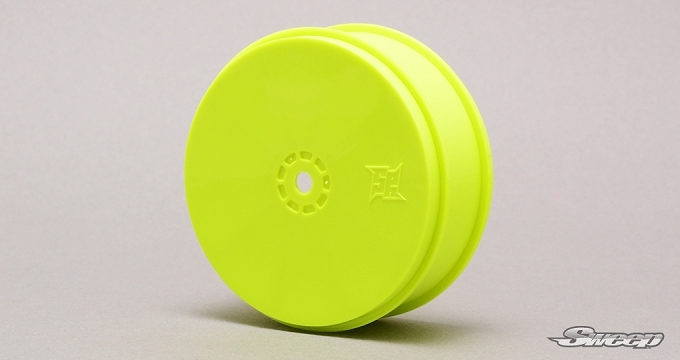 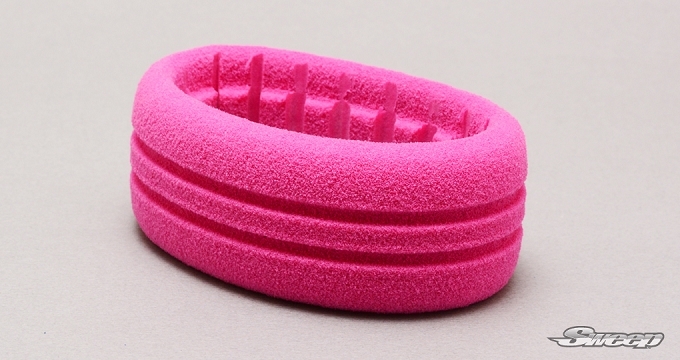 2.4" inner diameter, fits on any brands wheels. 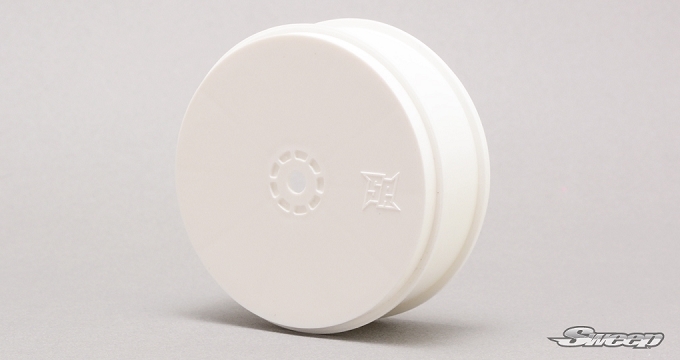 10th off pre punctured :Preglued set comes with 2 X 5mm Vent holes pre punctured on wheels and inserts. 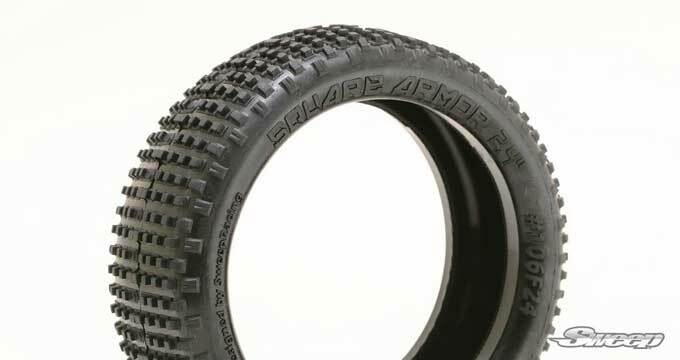 This 2.4 Square Armor tire set offers great handling on the freshly built indoor tracks or out door tracks with top soil on it.